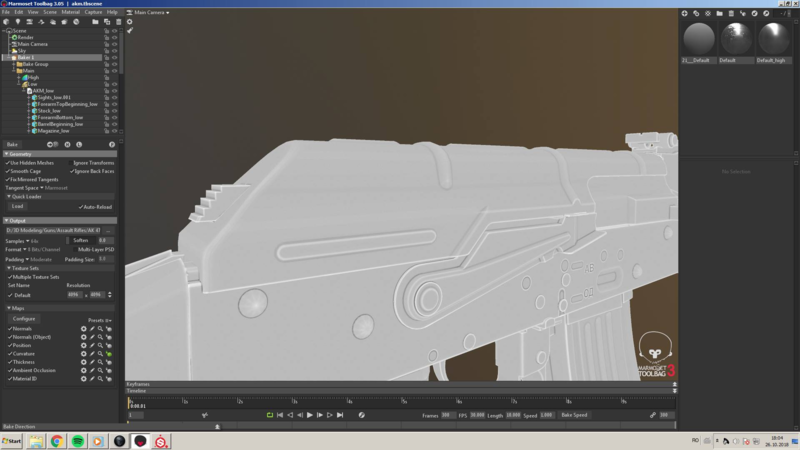 I am following Tim's AKM series and I am stuck at texturing, namely the Curvature map for some reason. 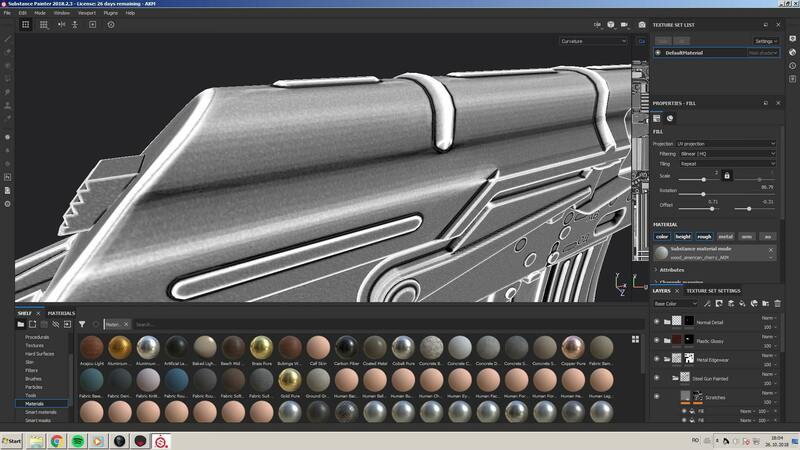 I tried baking the Curvature map in Marmoset and SP but each of them have problems. Marmoset does not bake all the curve information and the one from SP comes out grainy and lower res which makes the masks low res. The problem is in the Receiver area. What is the solution here??? I would also appreciate some general feedback. Hello cyberdemon, sorry I never baked with the Marmoset baker but the substance painter curvature maps are supposed to look that way. Don't get too worried about the grainy factor!